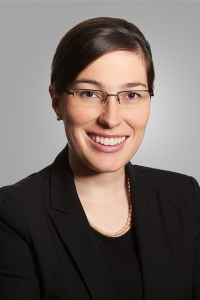 Nicole Goodman is a Research Director at the Centre for e-Democracy with a concurrent appointment as an Assistant Professor at the Munk School for Global Affairs. Her research largely focuses on the impacts of digital technology on political behaviour and public policy. Internet voting in a Canadian context is one of her subject specialities and she is recognized as an expert in the area. She has co-authored multiple academic papers and reports for EMBs and governments across Canada on the topic. 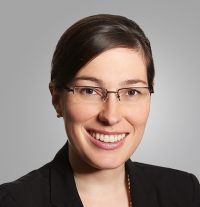 Nicole recently led a study of the Ontario municipal elections to assess the effects of the technology on voters, candidates, and election administration. She is currently part of two SSHRC-funded research projects to understand the impact of Internet voting and e-democracy technology on Canadian municipalities and First Nations communities. Findings from these projects will allow us to learn about the effects of this technology on voting behaviour, and also lead to practical policy recommendations regarding the modernization of elections.